Click on one of our associates to learn more. Dr. Christine Fink knew early in life that her desire to help others coupled with her aptitude in science and medicine would be both fundamental and help promote her lifetime goal of becoming a dedicated dentist. She attended the University of California San Diego and continued on to New York University College of Dentistry, where she received her Doctor of Dental Surgery degree in 2005. After graduating, Dr. Fink has worked in private offices and also has served as a Dental Director for children's dental offices, providing quality dental care for the underserved patient's. Dr. Fink has a passion in making a difference in her patient's smiles and lives by building personal relationships and maintaining the highest standard of care. Through her gentle and caring approach, she focuses on treating her patient's with honesty and respect, just as she would treat her own family. Her firm belief is in conservative and preventative dentistry, and her goal is to not only improve the health and appearance of patient's mouth, but also to educate her patient's to make informed choices about their oral health. 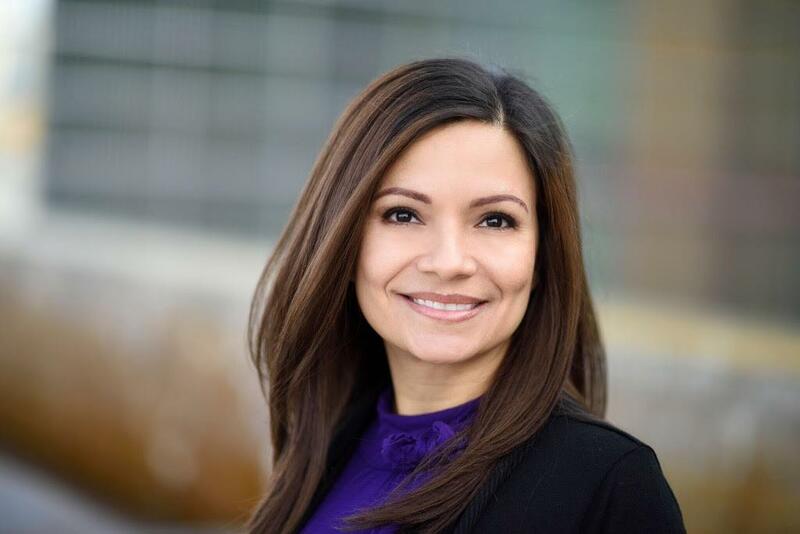 She has an unwavering commitment to constant improvement and is always attending continuing education courses and striving for excellence to stay on the cutting edge of dental advancements. Dr. Fink is an active member of the American Dental Association, the Arizona State Dental Association and its component societies, American Academy of Cosmetic Dentistry, and Spear Education. She especially enjoys volunteering her time and experience to organizations that care for patient's that could not have treatment in a traditional setting. One of which was, Sharing Smiles Day, providing dental services to those who would not otherwise have access to care. Outside from her professional work, Dr. Fink loves spending time with her husband and two daughters in the outdoors, and involved in activities such as running, biking, hiking, and skiing. Dr. Fink looks forward to meeting you and providing your family the best of dental care in a warm and friendly environment. 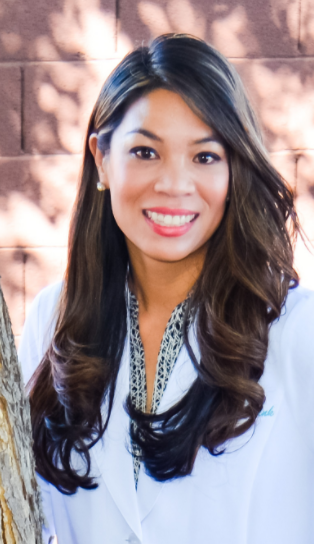 Christina has an Associate of Science Degree in Dental Hygiene and is a native of Phoenix, Arizona. She has been in the dental field since 2007. She enjoys dental hygiene and prides herself on being gentle, yet thorough. Christina feels accomplished when she can help someone feel comfortable with their individual dental needs. On her free time, Christina enjoys road trips, hiking, and exploring many of Arizona's small towns. Her favorite vacation spots are San Diego and Big Bear, California. Her most memorable trips were driving to Washington State to hike in the Hoh Rainforest.